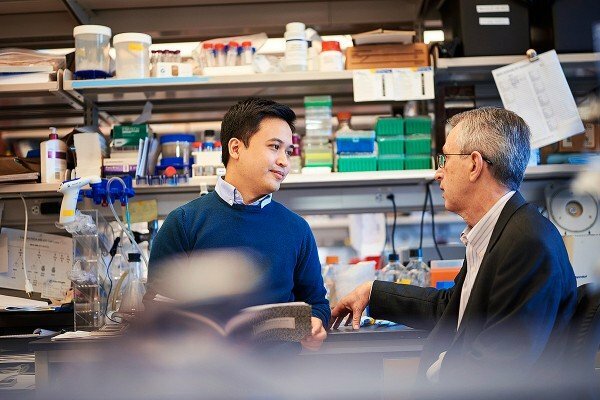 The Gerstner Sloan Kettering faculty brings together more than 120 Memorial Sloan Kettering scientists who are nationally or internationally recognized leaders in their fields. Their research interests cover the full spectrum of biomedical science, including genomics, systems biology, immunology, structural biology, cancer biology, and many other fields. Faculty members who do not serve as dissertation mentors but who make contributions to the education of our students by teaching in our courses or serving as Clinical Mentors are appointed as Gerstner Sloan Kettering Special Contributing Faculty. On Manhattan’s Upper East Side, Memorial Sloan Kettering’s main campus includes state-of-the-art laboratories and core facilities.